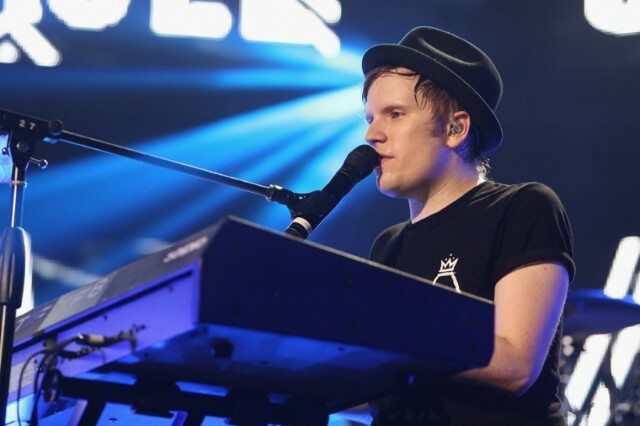 Fall Out Boy have traded out 2 Chainz and Courtney Love for Suzanne Vega on their new “Tom’s Diner” quoting single, “Centuries.” As the band’s labelmate LOLO murmurs the popular ’80s singer’s trademark “do-do do-do-do-do,” Patrick Stump stampedes through with a typically bombastic take on growing up and fading youth. “I never meant for you to fix yourself,” he sings in one of the song’s more treacly lyrics, which also include snippets like “I could scream forever” and “we are the poisoned youth.” It’s light fare with heavy impact. “Centuries” is the first taste of the band’s untitled upcoming album (via Island Records) following their dual-release strategy in 2013. You can stream Fall Out Boy’s new single below.